of the city’s most acclaimed architecture. 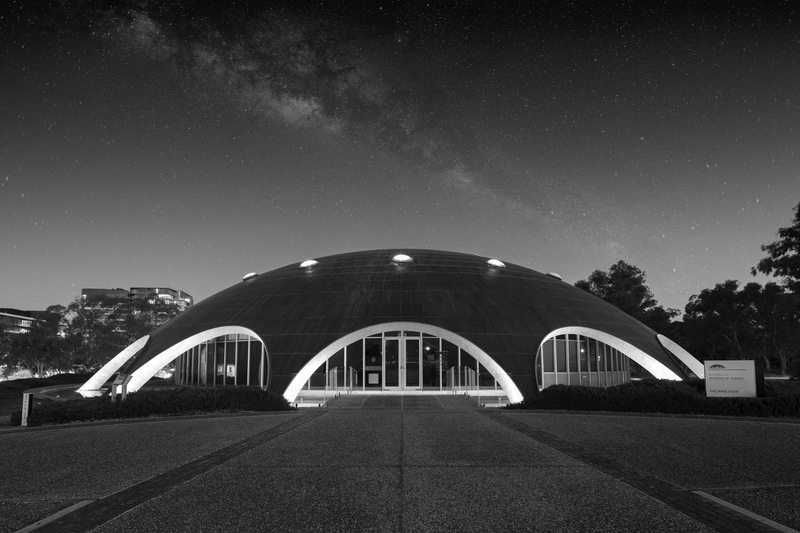 Expect the unexpected at this year’s DESIGN Canberra festival, running from 7th – 26th of November, which harks back to Canberra’s midcentury modernism, celebrating the period that gave us some of the city’s most acclaimed architecture. 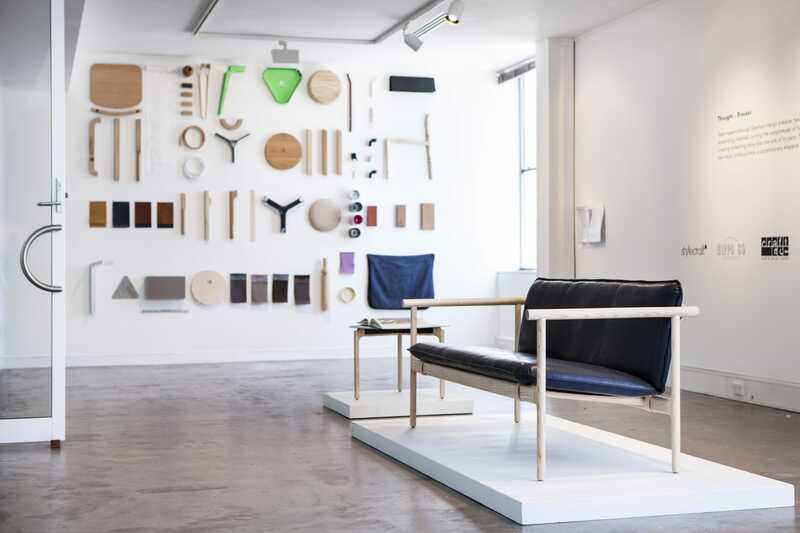 While the theme of the festival looks to the past, it in fact takes inspiration from the forward-thinking spirit of innovation, creativity, and experimentation of the city’s modernist design that foster some of Australia’s best craftspeople. This inspiration informs a wide-ranging and exciting program of events, exhibitions, talks, conferences and open studios in locations all across Canberra. The Local Project’s keen interest in how inspiration and meaning are derived from place and locality provides a natural connection. The Local Project are supporting the festival which is presented by Craft ACT, the festival’s organiser, to create a platform for the makers that call Canberra home. ‘Design is in Canberra’s DNA’ says Rachael Coghlan, CEO and Artistic Director of Craft ACT. ‘From the time of Walter and Marion Griffin’s visionary design a century ago, to iconic experimental modernist architecture of the 1950s and 60s, and contemporary and sustainable design developments today, Canberra has been — and will always be — a living design laboratory’. Tapping into the energy and vitality of Canberra’s design community and bringing it to new audiences is an especially engaging objective of the DESIGN Canberra festival. Much of the program is dedicated to opening up the ‘living design laboratory’ to the public, with an extensive program of in-person immersion into Canberra’s architecture and design – both past and present. The Architecture Bus Tours will showcase iconic mid-century modernist work by Robin Boyd, Harry Seidler and Roy Grounds, as well as innovative contemporary work by both emerging and award-winning architects. 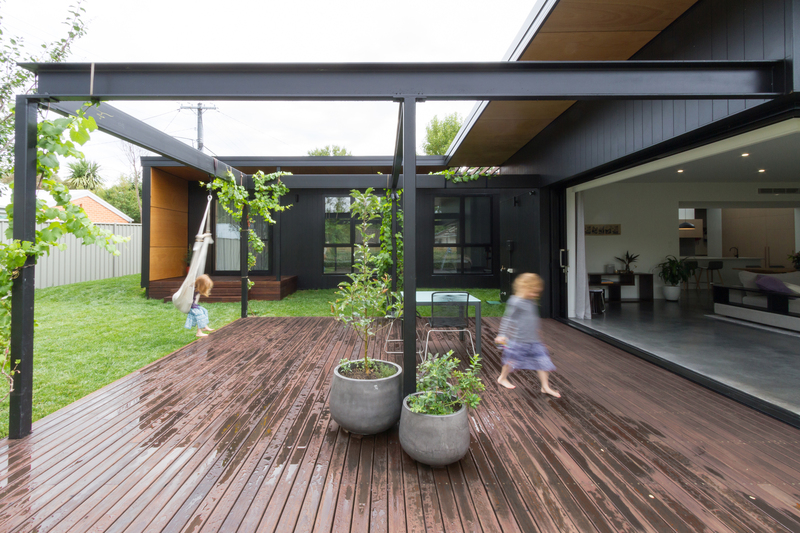 The Living Rooms Exhibition, meanwhile, gives people the chance to experience the interiors of four of Canberra’s most architecturally significant homes in person on each Sunday of the festival. Pop-up installations in each living room, curated by emerging makers, add a local, craft-based aspect, with the works by established makers and designers for sale. In balance with this comprehensive selection of exhibitions, tours, open houses and studios, DESIGN Canberra facilitates conversation and ideas with an exciting program of lectures, panel discussions, conferences and keynote speeches. Across two weeks, the festival will hear from some of Australia’s most respected writers, editors and makers, as well as welcoming several international guests to the conversation. 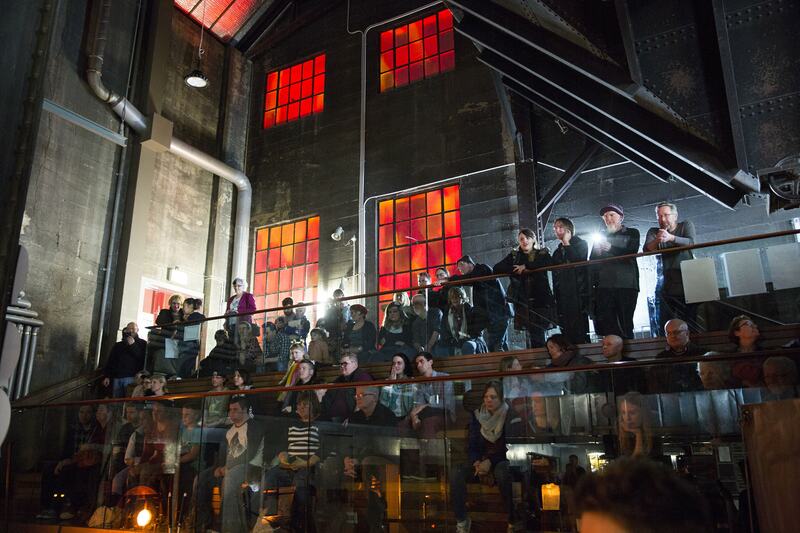 Object Subject, the inaugural Design Writers Conference, will be held on Friday November 10th. The conference is a novel and fascinating meta-discussion on how design speaks to us and how writing influences the future of design. Keynote speakers include Alice Rawsthorn, an award-winning design critic for the New York Times, Dana Tomic Hughes, an award-winning interior designer and founder of Australia-based design website Yellowtrace, and Mary Featherstone, an Interior Designer who is one of the inaugural inductees into the Design Institute of Australia Hall of Fame. Mid-century modernism revolutionised design, pushing it into a whole new dimension, and fostering a legacy of creativity and experimentation. DESIGN Canberra pays homage to this rich past while supporting innovation, stimulating conversations, and challenging convention in the true spirit of the city’s modernist heritage.